PREXISION is a measurement sensor (X-Soft), X rays low emission, one of the most popular and effective methods for film and sheet control. 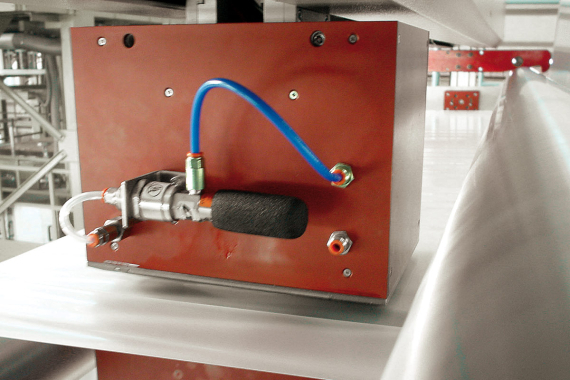 High protection container, solid and compact, for any type of industrial application, even in dangerous environments. High accuracy standards, reliable and simple to use. Equipped with microprocessor: measurement treatment and conversion and support during data transmission through “Profibus”. Category: Sensors. Tags: Biax extrusion, Blown film, Cast film, Nonwovens, Sheets & foils.